Hey chicky, lets shake em! Are you hitting the Boxing Day sales in town or are you staying clear of them like me, and enjoying the peace and quiet at home, stamping?!!! Today I have a cute shaker card using the new Occasions and Sale-a-bration products available from 4th January! I love a good shaker card too, so I added some brown rice inside my shaker card. It just reminds me of chicken food lol. 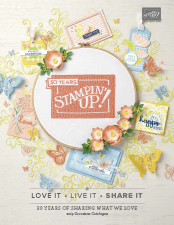 To create the background, I added ink to the embossing folder before running it through the Big Shot. This gives the effect of chicken wire! I coloured the chickens with our new Watercolour Pencils and used a Blender Pen to blend the colour. You will be totally amazed at how well it works on Whisper White card, Shimmery White card and even better, the Watercolour Paper! And don’t forget to decorate the inside of your card too! 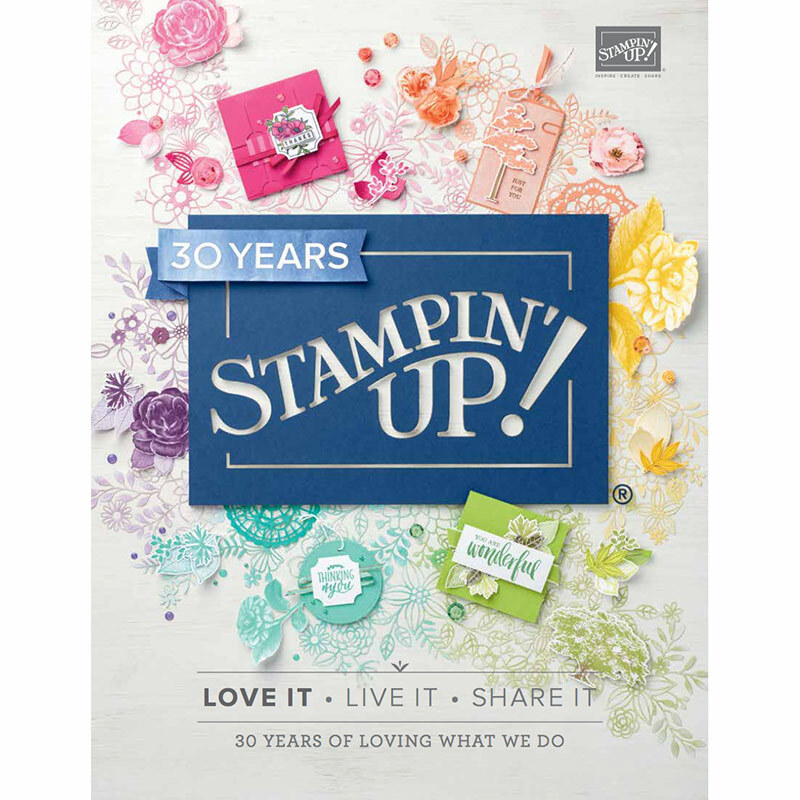 This stamp set can be yours FREE with any $90 order. What do you think of this cute chicken card?